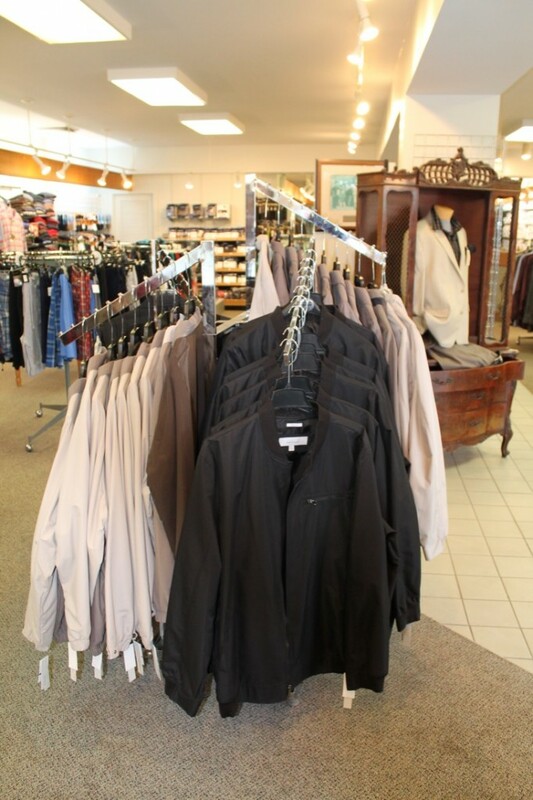 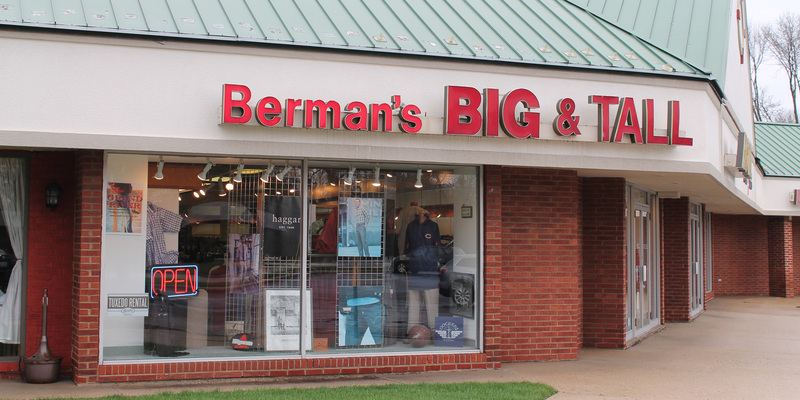 Berman’s Big and Tall has been a family owned company, for over 106 years. 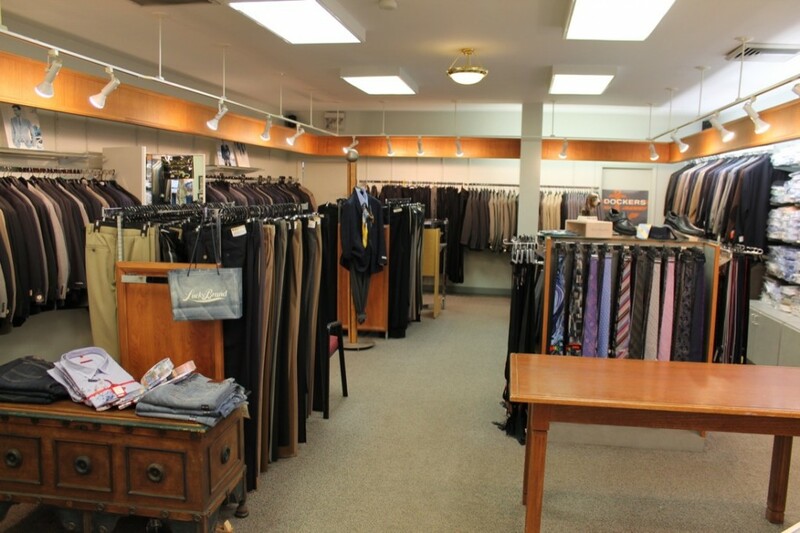 Originally opened in Roseland neighborhood on the south side of Chicago. 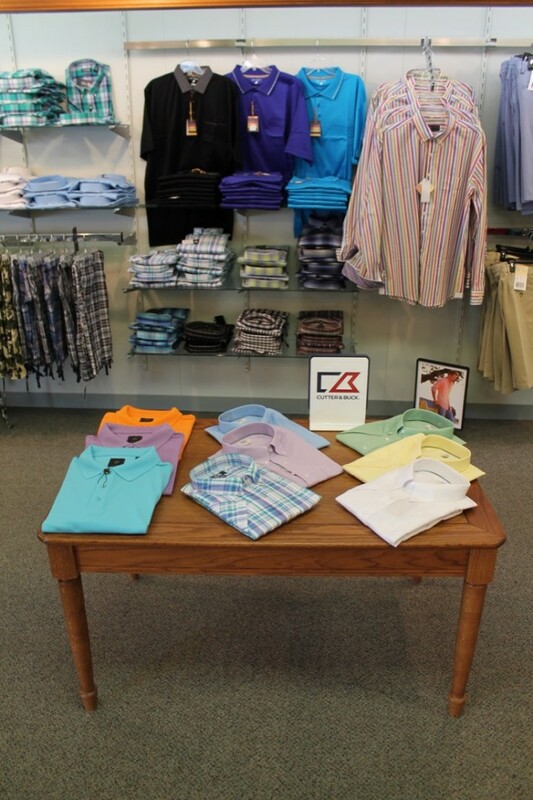 For over the last 106 years, we have prided ourselves on the quality of our clothing and customer service. 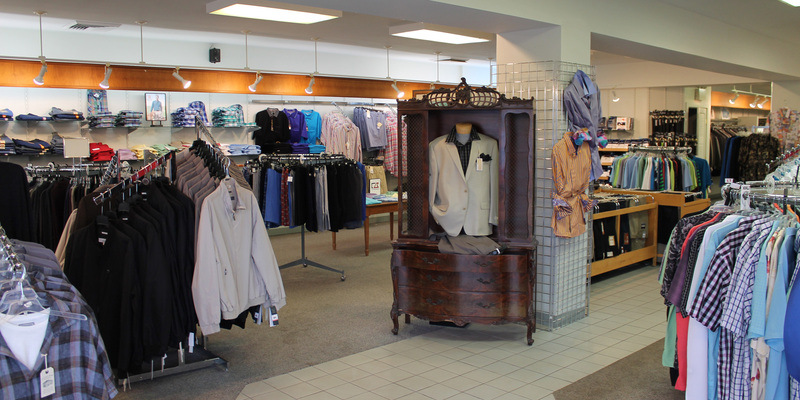 We invite you to come into our store or give us a call and we’ll try to meet whatever needs you have. 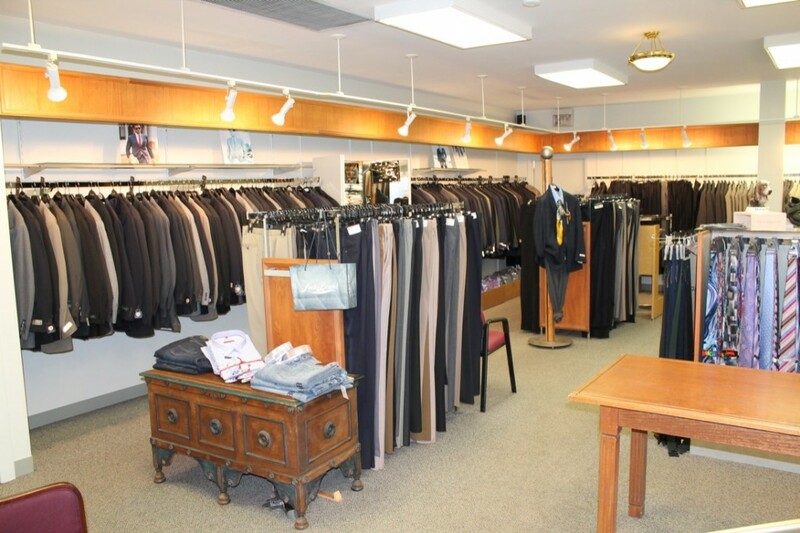 We have an in-house tailor who does alterations on purchased merchandise as well as accepting outside alterations. 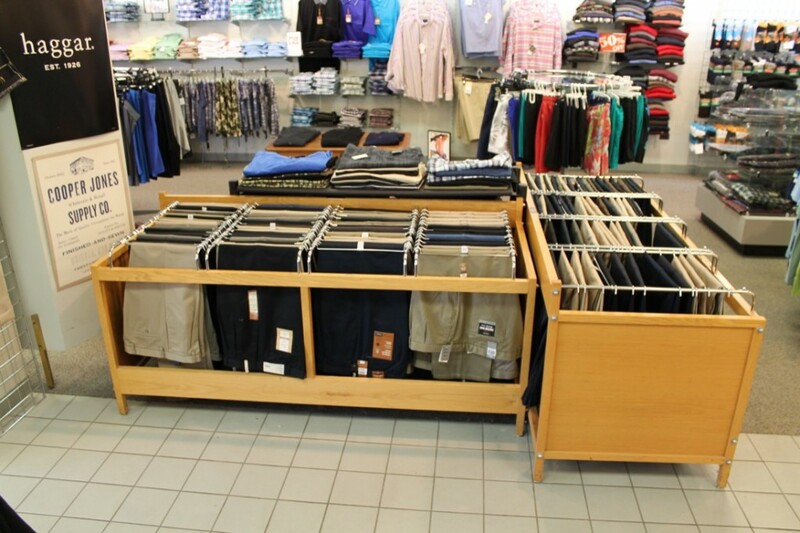 Jockey Underwear, Perry Ellis and get orders for special requests. 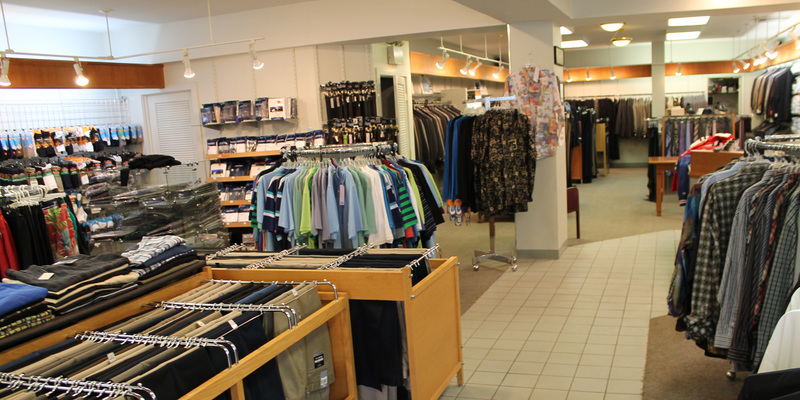 In the strip mall near the intersection where Camp McDonald ends at Rand Road. 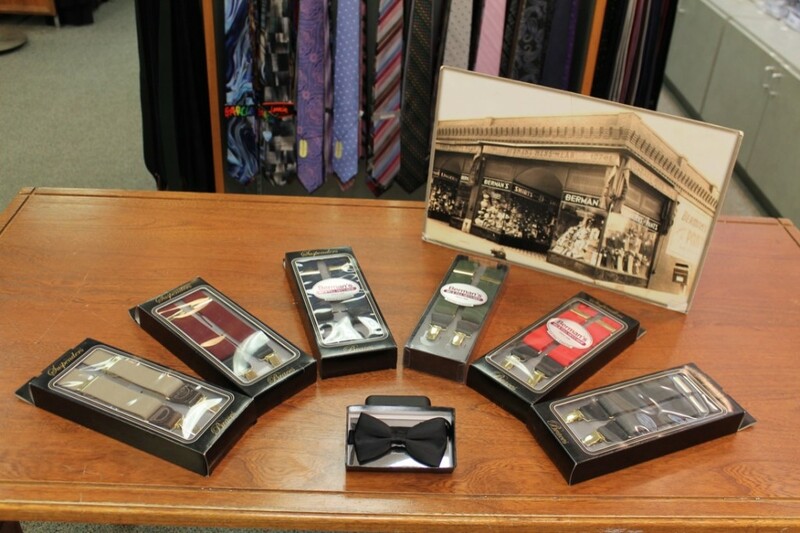 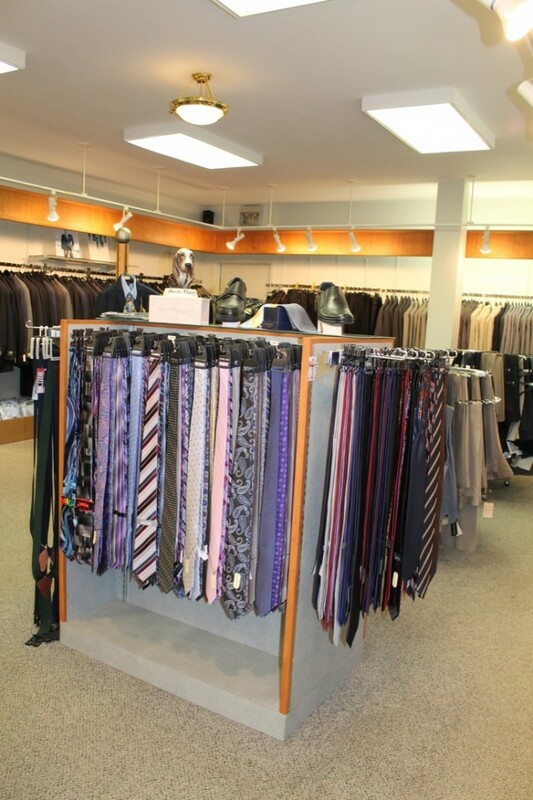 We carry suit coats & blazers, a wide variety of dress shirts, extra-long tie selections, extra-long suspenders and bowties! 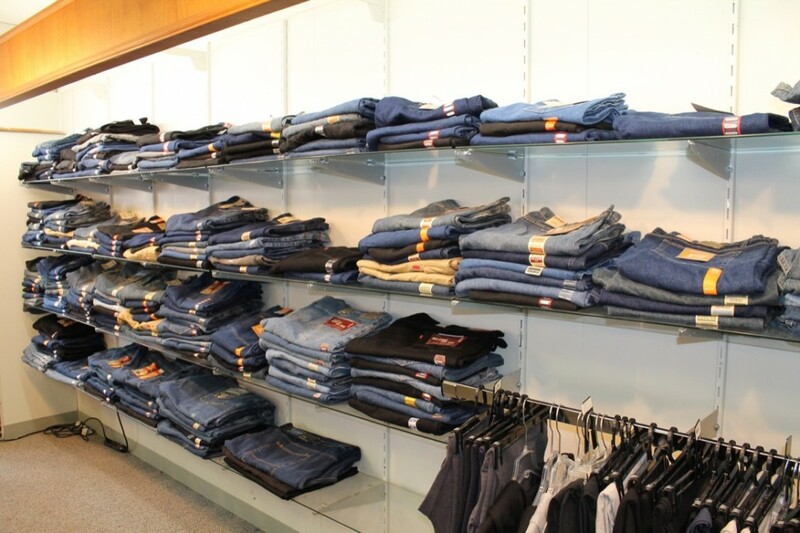 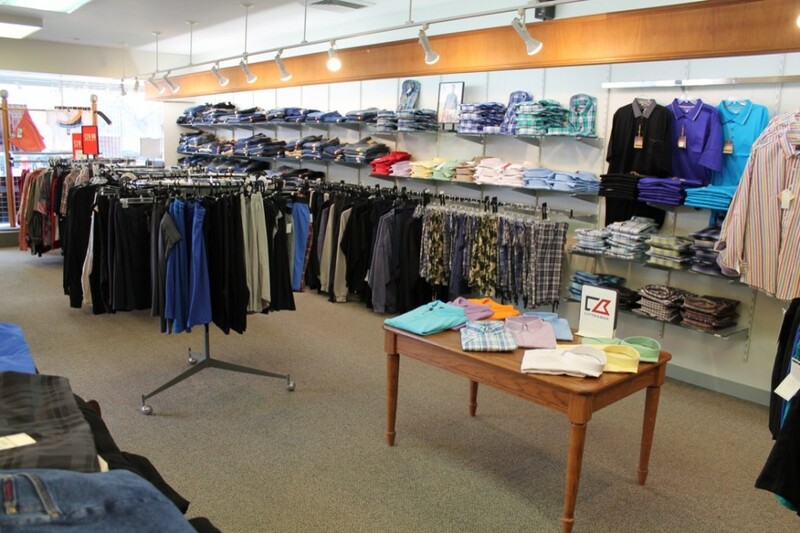 We have many name brands, colorful casual shirts, casual shorts, jeans and spring & fall coats. 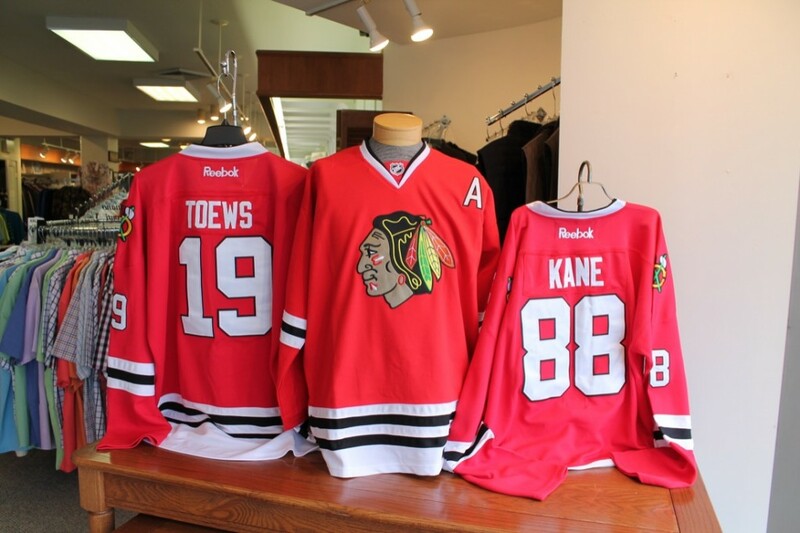 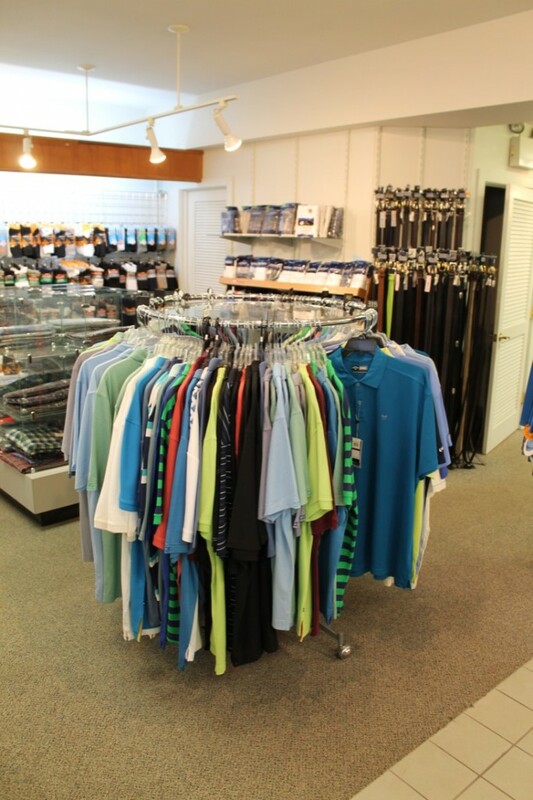 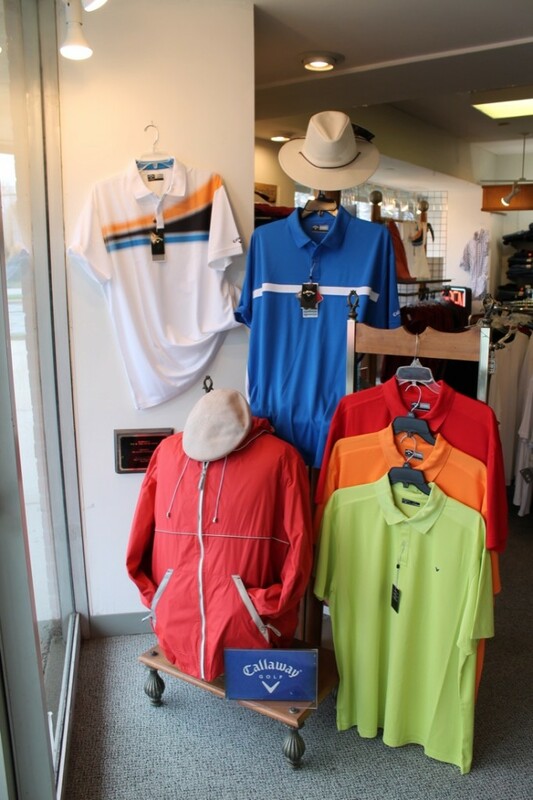 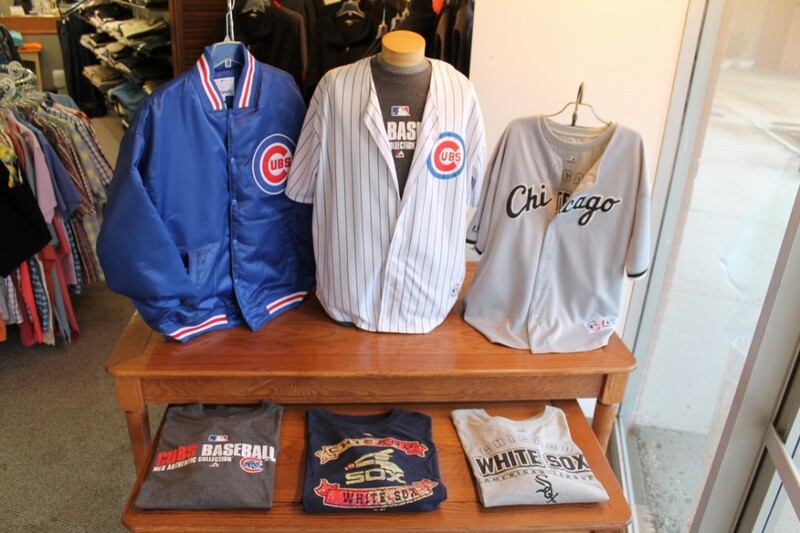 Whether you are going golfing, swimming or cheering on your favorite team, Berman’s has you covered!